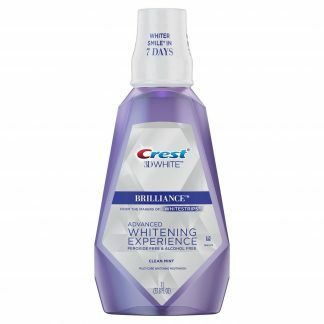 Get the pearly white smile you want with our Crest whitening mouthwash. 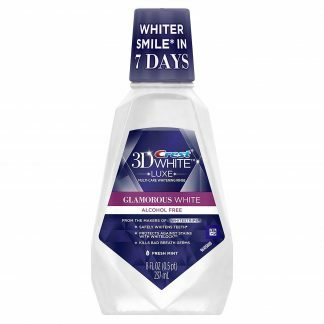 It will give you a fresh, whiter smile in just few days. Plus, you’ll get the same cavity protection you’ve come to trust with Crest mouthwash.